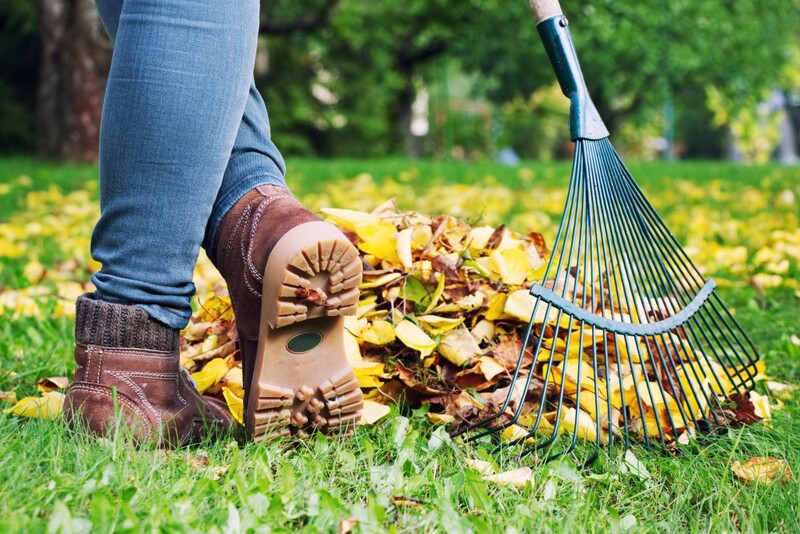 Fall is prime season for home maintenance. If you’re the type that likes to have a checklist handy to help you cover all the bases, this link is for you! Pinterest offers a multitude of printable Fall Maintenance Checklists that you can print off and hang where you can be reminded of what needs to be done. Best of all, you can choose the list that works best for you – or your better half who seems to always have a running list of chores for you to conquer. Check it out here! This entry was posted on Wednesday, November 28th, 2018 at 2:00 pm and is filed under Home Maintenance Tips, Uncategorized. You can follow any responses to this entry through the RSS 2.0 feed. You can leave a response, or trackback from your own site.